If you’re still single and waiting to be struck by Cupid’s arrow, here are some of the most popular temples in Asia where you can go to pray for love. 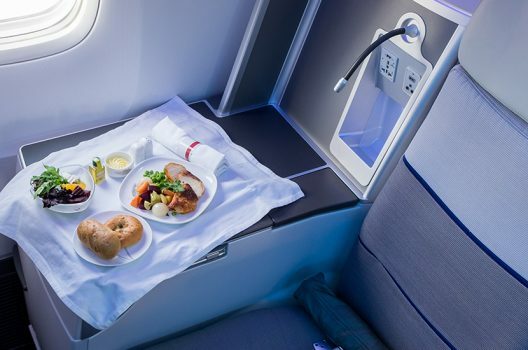 As long-haul flight carriers up their food game, you can expect a lot more than a handful of peanuts on your next flight. These are the best carriers when it comes to airline meals. 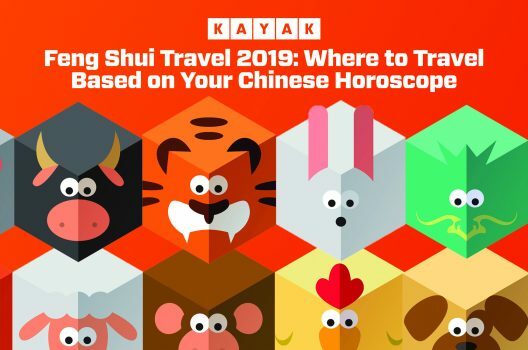 To celebrate the year of the Pig, we have invited our Feng Shui master to share us the travel guide for each Chinese Horoscope so that you know the best places to travel in 2019 for better luck in the coming year. Did you know that Bangkok is an excellent place to find a suit? 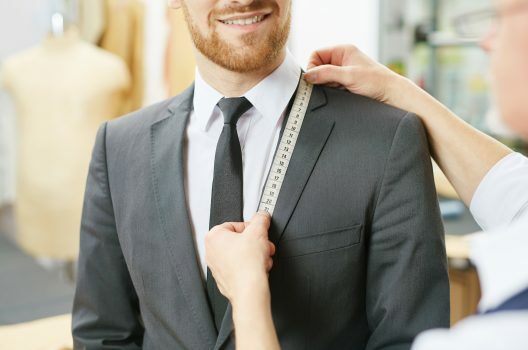 Thai tailors are well-known around the region for their high-quality craftsmanship as well as their reasonable prices, and these are our favourites. 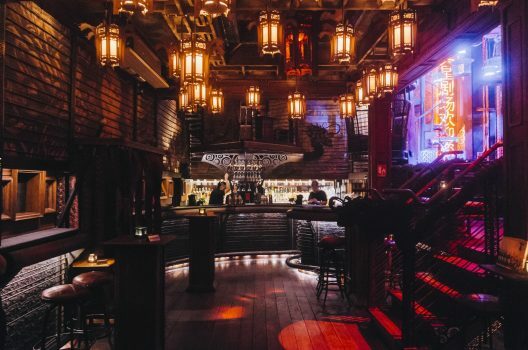 Many Bangkok bars are widely known for their wilder, flashy sides, but there’s a lot of character in the Thai capital, and a host of unique bars and speakeasies waiting to be discovered – if you dig a little. Here are our top choices for the best hidden places for a cocktail in Bangkok. 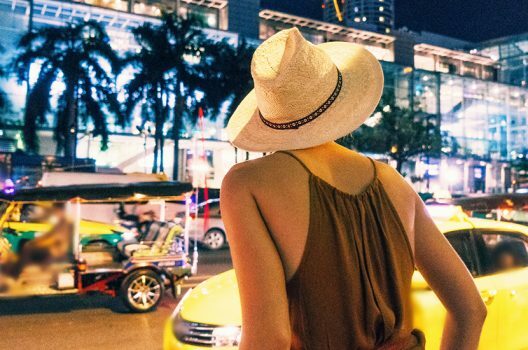 If retail therapy is how you get your chill on, then you can’t go wrong shopping in Bangkok because it is a buyer’s paradise. 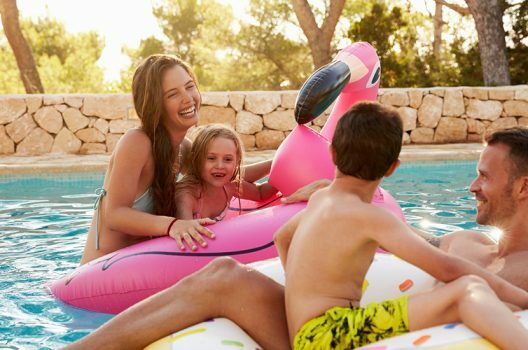 Here you can splurge on luxury and designer brands or find great bargains on kitsch and unique traditional crafts that make excellent souvenirs and mementoes of your travels. Songkran is the Thai New Years’ festival where it’s all about H20. 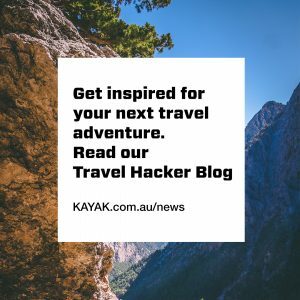 Are you planning a trip to Bangkok for Songkran? There’s a lot more to this festival than just getting wet. If you’ve never visited during the festivities before, here’s your guide to all you need to know before you jump in. 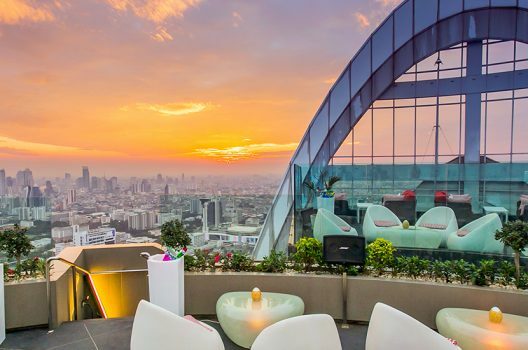 From rooftops to former palaces, these are our top picks for the best hotel bars in Bangkok that offer tasty Bangkok-tails after a day exploring the bustling Thai capital. Sit back and enjoy the view with a drink (or two!) in hand. In a new and unfamiliar city, it’s key to plan out your days to minimise the stress of moving around with children in tow. 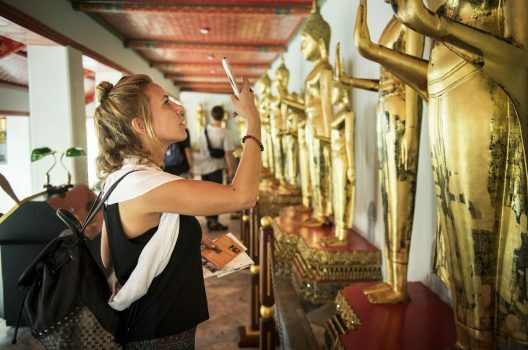 Bangkok is one of the world’s most popular tourist destinations – here are some tips for travelling with your family to the Thai capital. When it’s almost time to tie the knot, why stop at one night only, for a buck’s party? Round up your mates, jump on a plane and head to one of the world’s best stag destinations. After all, you only get to do it once, right? 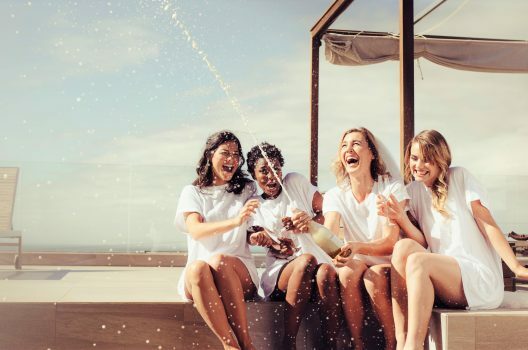 A hen’s getaway is all about kissing single life goodbye, at a top party destination. Wear tiaras and veils on the beach, vineyard hop or dance your way through glamorous nightclubs. Whatever you choose to do, these hot spots ensure the bride-to-be is spoilt for choice. 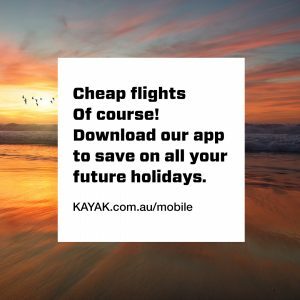 Are you ready to jet off to an exciting locale to marry the love of your life? The best wedding venues come wrapped in nature’s most romantic scenery, across the globe. 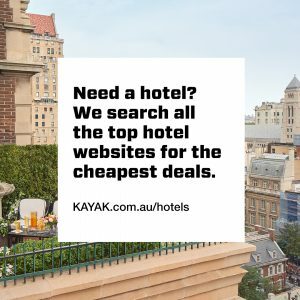 Add a splash of luxury, a dash of the exotic and a sprinkle of the extraordinary for ultimate romance, at our top picks for destination wedding hotels.